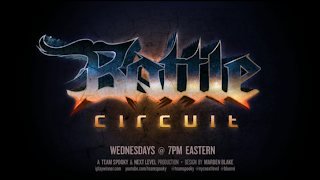 Next Level Battle Circuit 36 has wrapped up. 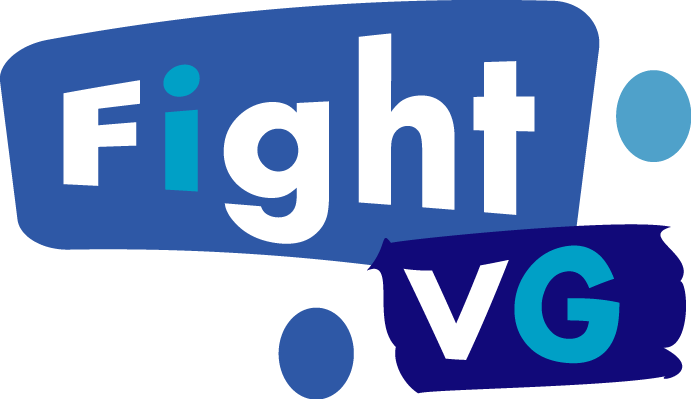 Check inside to see who earned first place finishes. 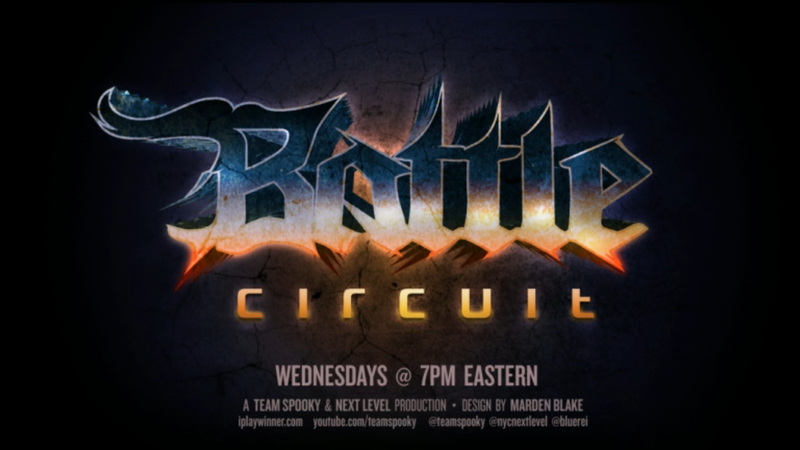 The 36th Battle Circuit event took place last night (Sept. 11) in Brooklyn, NY. The tournament event was streamed by Team Sp00ky. Super Street Fighter IV: Arcade Edition 2012 (AE 2012), Injustice: Gods Among Us, Ultimate Marvel vs. Capcom 3 (UMvC3) and King of Fighters XIII (KoF XIII) were on display. Below are the results (via EventHubs).